Enjoy being outdoors? Care about wildlife? Don’t mind breaking a sweat? Come help us enhance and restore wildlife habitat in Grapevine parks! At Parr Park, we are converting turf to a 4.5 acre native grassland with funding from U.S. Fish and Wildlife Service. At Meadowmere Park, we are enhancing nearly 7 acres of habitat with native trees and shrubs. 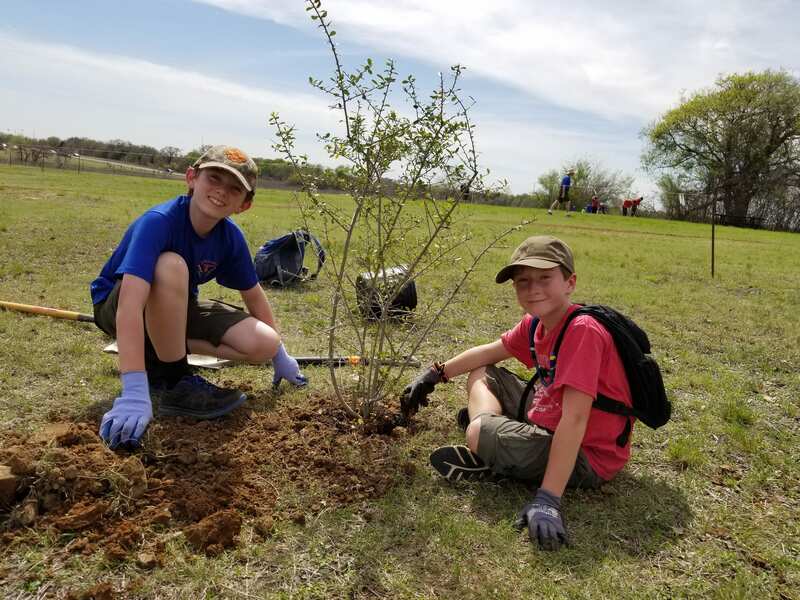 Come be a part of these rewarding projects by planting native species, removing invasive plants, documenting wildlife, and monitoring plant growth. To volunteer for Habitat Builders, click here.